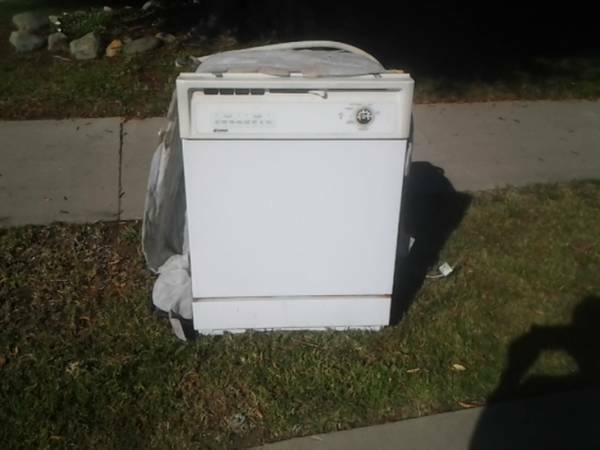 Free Giveaway : Dishwasher_Broken_Scrap (Anaheim) - GiftsDetective.com | Home of Gifts ideas & inspiration for women, men & children. Find the Perfect Gift. Previous articleGifts Wrapping & Package : Some Creative Christmas Wrapping Ideas! !